In the mind of many Vietnamese people, the Red River is considered as the Mother River, flowing through thousands of years, alluvial accretion and deposition. 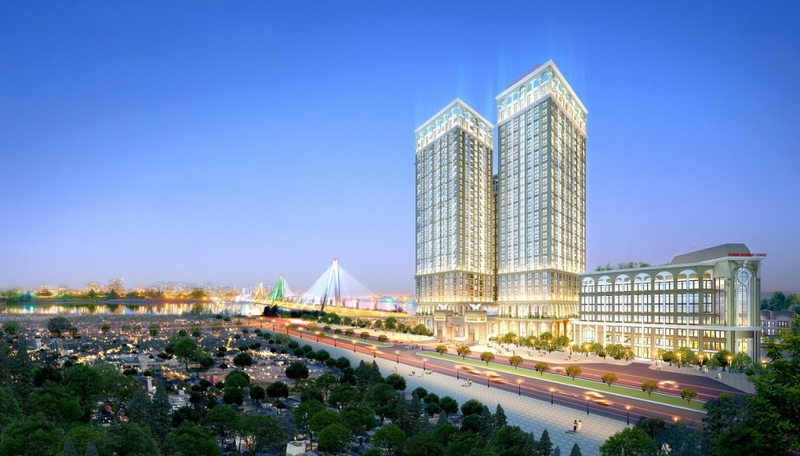 From the present time, the strip of land along the Red River has become a fertile alluvial area and convergence of flourish, the prosperous settlement of the community of Thang Long - Hanoi. Embracing the prestige and glory of the gateway to the capital of thousand years of culture, right on the southern bank of the Red River, the investor of Sunshine Riverside project understands and honors the most elite values, the perfect place in this iconic cultural space. 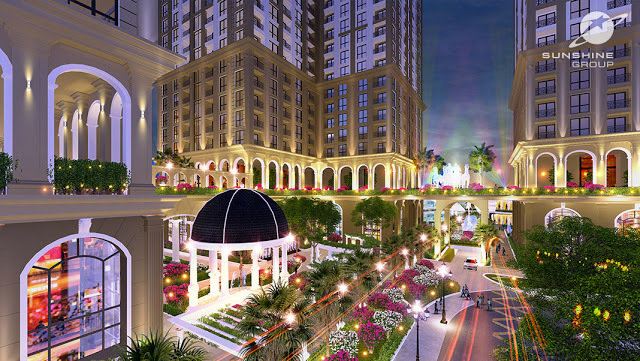 The project is located at the "diamond" position when lying on the land of "Tiger and Dragon Yin Yang" in Thang Long, formed by two main mountain ranges originating from Ba Vi and Tam Dao Mountain, along the Red River axis North - South East, parallel to Tam Dao circuit creates a shape like a majestic dragon lying down the delta of the Red River. Enjoying the natural beauty inherent in this area's populations, Sunshine Riverside will aid residents to fully gaze into the poetic West Lake area, the ancient Red River and the colorful Nhat Tan bridge. It is a residential complex of commercial apartments, combining high-class tourism and business services, the Sunshine Riverside project includes 3 apartment buildings, international schools, commercial centers, entertainment centers, serving the residents with a friendly living environment. With the criterion of providing the best quality of service, selection of construction contractor is one of important steps contributing to the success of the project. With several famous names in the real estate market such as Vinaconex 1 and Vinaconex 9 (Construction Contractor), Sigma Engineering (M&E Contractor), Sunshine - Design JSC (Design Consultant) , CONINCO JSC (Supervision Consultant) ... the project promises to bring a new and fresh air. Through the deployment of more than 100 key projects across the country, Sigma has been demonstrating its superior capabilities. With Sunshine Riverside, Sigma is committed to meeting the most rigorous technical standards, bringing absolute satisfaction and peace of mind to our customers.